Join us if you live in Southwest Missouri for a fun evening! How About a Spring Road Trip? Serendipity’s Holiday Special STARTS NOW! HONORED TO BE WORKING FOR NATIONAL GEOGRAPHIC! gary on Join us if you live in Southwest Missouri for a fun evening! 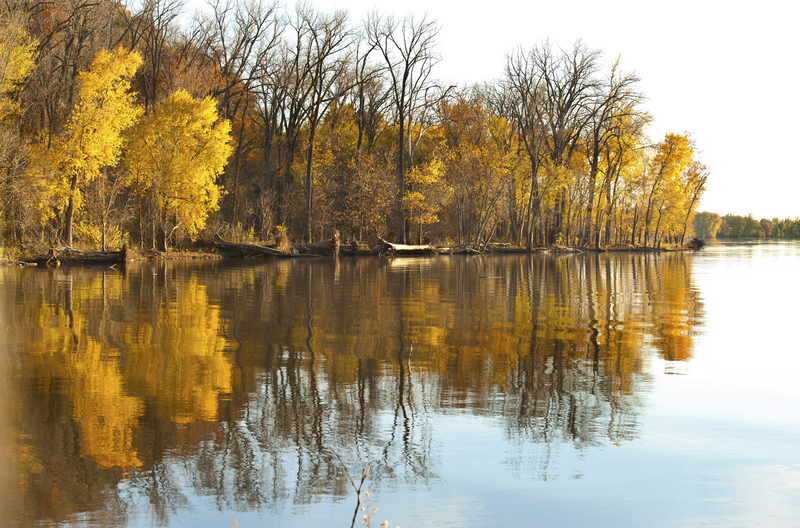 Sandy Reese on How About a Spring Road Trip? Gayle Harper on HONORED TO BE WORKING FOR NATIONAL GEOGRAPHIC! jodie updike on HONORED TO BE WORKING FOR NATIONAL GEOGRAPHIC! NEW BOOK TRAILER for Roadtrip with a Raindrop! LOTS of news from Serendipity-land! 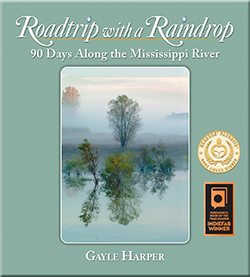 If you are a follower on the Author Facebook page www.facebook.com/GayleHarper.MississippiRiver you’ve seen the wonderful media coverage lately for Roadtrip with a Raindrop! 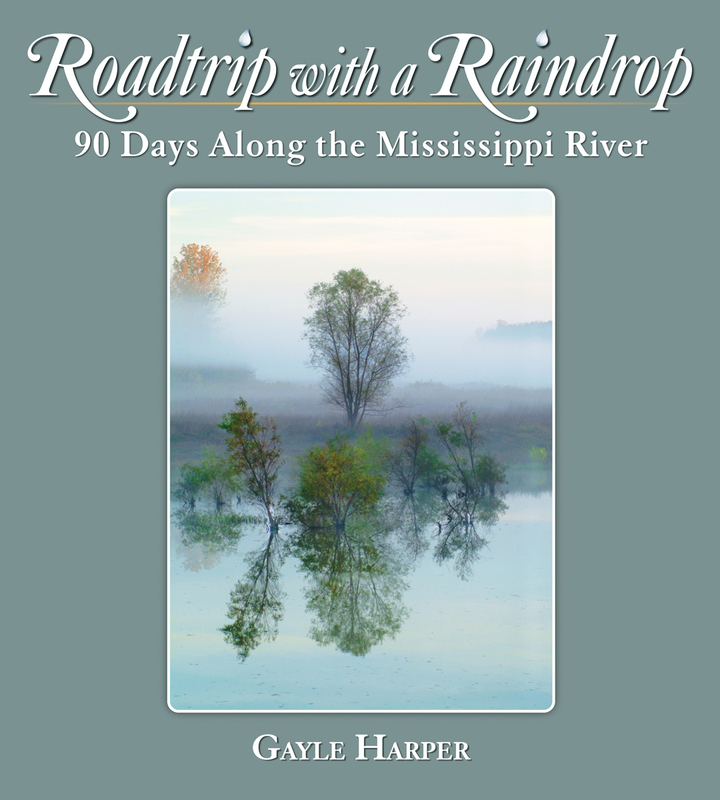 You can also go to the “News” tab on gayleharper.com where you’ll find links to radio & tv interviews as well as newspaper and magazine articles about our little raindrop! The calendar for the year is looking VERY busy! Whew! It’s SO good to have you back! In the process of rolling the existing blog into the brand-new website gayleharper.com , there were a few technological hiccups! For a period of weeks, my ability to communicate with you through this blog wasn’t working! Then, there was that random re-send of an archived post from waaaayyyy back! Technology is SWEET when it works and hair-pullingly frustrating when it doesn’t! AND the good news is, the issues seem to be resolved and I’m told we are solidly reconnected! “Roadtrip with a Raindrop” has just received its first official review! Here’s what “Readers’ Favorites” has to say!